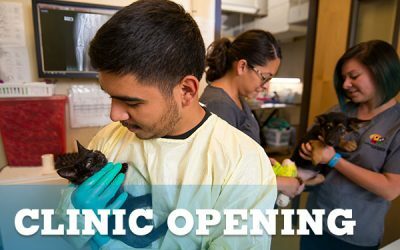 Every day our amazing team impacts the lives of hundreds of New Mexico’s cats and dogs and enriches the lives of people in our community. 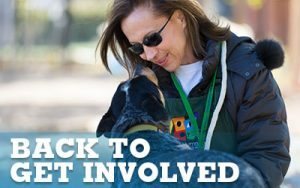 Are you passionate about helping pets? Do you want to make a positive impact in our community? Are you looking for a career with an extraordinary organization? You could be an ideal addition to the Animal Humane Team! Animal Humane New Mexico is dedicated to providing equal employment opportunities in all areas of occupation without regard to age, ancestry, color, mental or physical disability, gender, gender identity, serious medical condition, national origin, race, religion, sexual orientation, spousal affiliation or veteran status, according to state and federal laws. Please upload your resume (PDF). Please upload your cover letter (PDF). Applicant’s Agreement: My answers to the questions on this application are true and complete. I authorize Animal Humane New Mexico to investigate all references and information given. I agree that any false statement or misrepresentation on this application may be cause for refusal to hire or for immediate dismissal. I further understand that my employment with Animal Humane will be subject to verification of legal age requirements or any applicable requirements for working with animals or youth. I further understand that employment with Animal Humane may be terminated with or without cause at any time. Animal Humane is dedicated to providing equal employment opportunities in all areas of occupation without regard to age, ancestry, color, mental or physical disability, gender, gender identity, serious medical condition, national orgin, race, religion, sexual orientation, spousal affiliation or veteran status according to state and federal laws.